603-332-3503 info@humanelodge21.org "Faith, hope and charity...but the greatest of these is charity." Want to know more about Humane Lodge or Freemasonry? Contact us today! 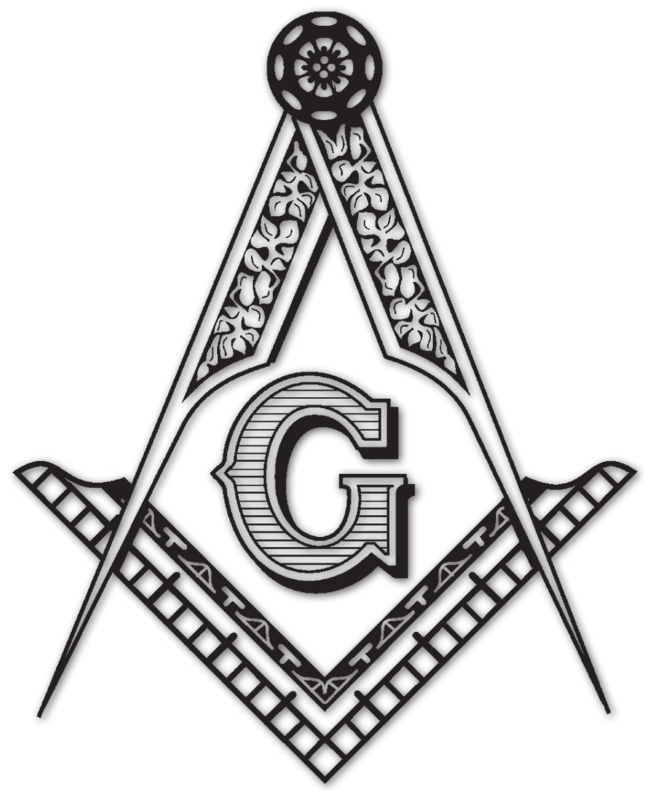 For centuries, the Masons have contributed to the communities in which they live through the principles of Brotherly Love, Relief and Truth. Freemasonry has existed in New Hampshire since 1735, and many of the leading citizens of our state have been Freemasons. Being a member of the oldest and largest fraternal order in the world is a rewarding and educational experience. Our charitable activities are many and varied: the Shriners’ Hospitals for Children, support of medical research, scholarships, programs for child identification and combating drug abuse, the Children’s Dyslexia Centers / Scottish Rite Learning Centers, and quiet, local charity. Freemasons are committed to helping those who are less fortunate, and in the process we are building a better and safer world. Humane Lodge is located in Rochester, NH on Hanson Street. If you are a Mason, feel free to visit us on the first Monday of the month at 7:30 PM. If you’re not a Mason, but are interested in learning more about Freemasonry, contact our Secretary and he can help you get the information you need. Thank you for visiting our site! Who is Qualified to Join the Freemasons?